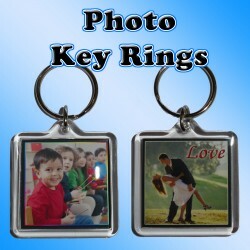 Personalised Photo Square Key Ring. the same thing on both sides, or something different on each - Anything you want! The designs are printed on high resolution paper using quality inks. Made of Plastic with a Metal Ring..
Scroll down to the 'Product Customization' section and enter the message you would like on each side of your key ring, or enter NONE if you would like a photo with no message added. 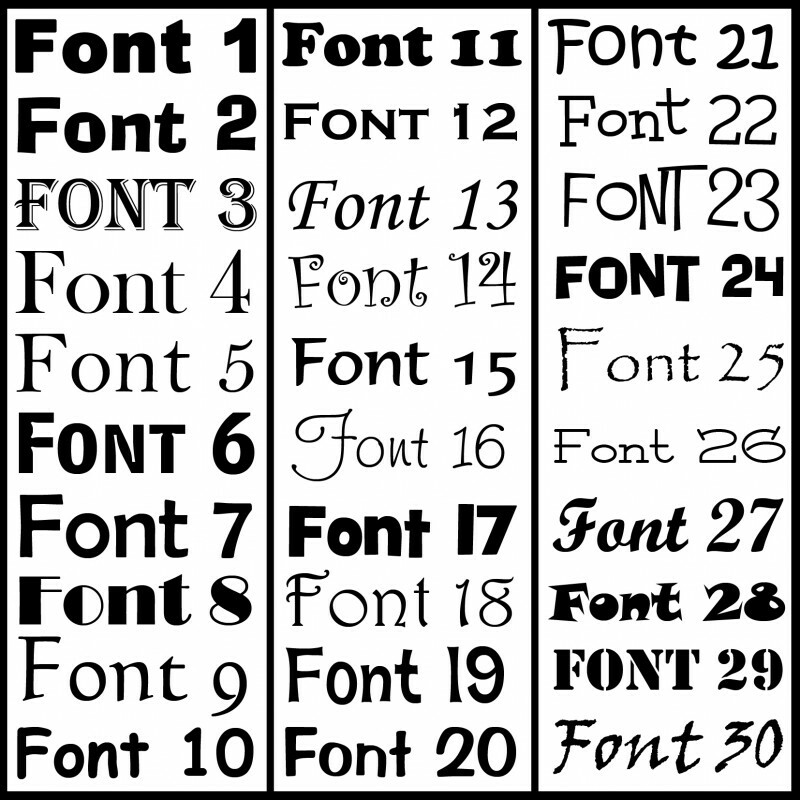 Enter the number of the font you would like used for each message, as shown in Picture 3, or leave this space blank if you would like us to select a suitable font for you. 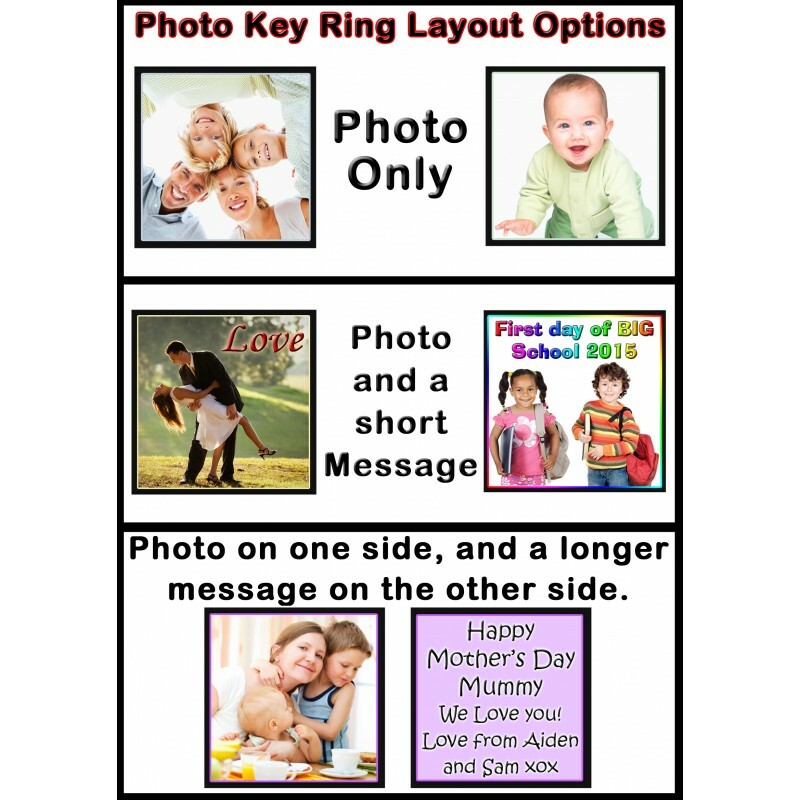 Use the Choose File buttons to attach a photo for each side of your key ring that will feature a photo. Scroll back up and choose whether you would like a Photo Only, a Photo and a Short Message, or a Message Only, on each side of your key ring. 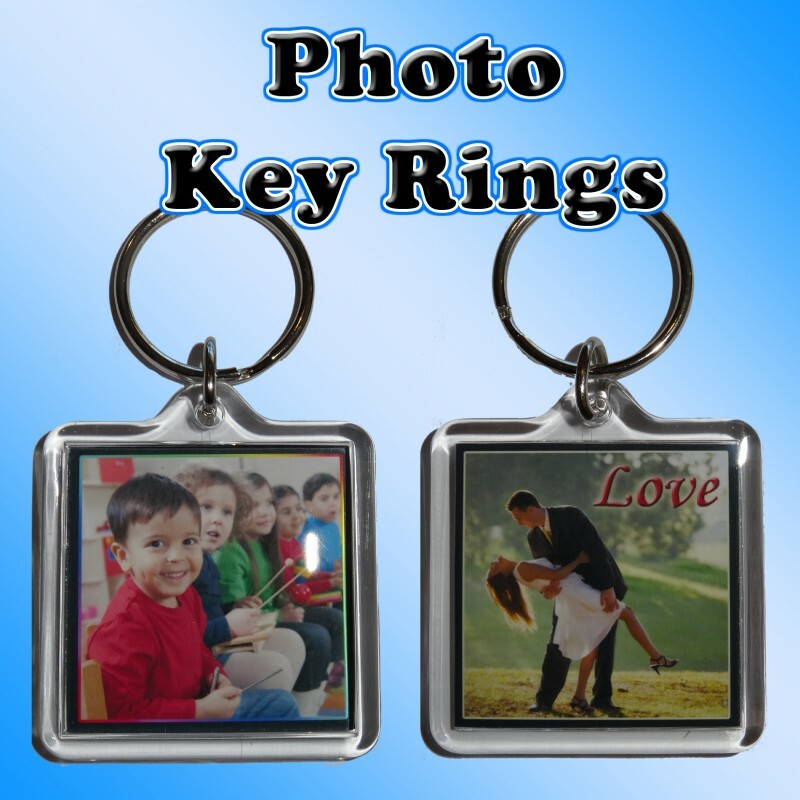 Choose the colour theme you would like for your key ring, or choose Match Photo to have us select one that matches your attached photos.